Now Everyone Can Join Google+. Invites Are Not Required Anymore. 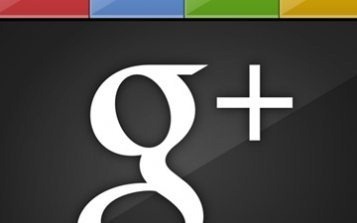 Google + social network which had high profile launch and millions of early adopters through an invite only process is now available to anyone. Every tom and harry can join Google+ and all they need is just a Google id. So just your browser to https://plus.google.com and sign up for an account if you don’t have one. Google+ invites were in high demand when the service was first launched in July. Around 20 millions of users joined Google in first couple of months and there was loads of buzz in the blogs. But after the die down of initial hype, seems to be not many are really liking to use Google+. I was one among the early adopters who did not like Google+ over Facebook as nothing is die to have feature in Google+. Most of the Google+ profiles are updated a month ago or even before. There is an interesting conversation going on Techmeme on the death of Google+ and you can follow it over here.